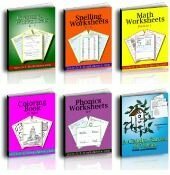 Why use SH phonics worksheets? We use SH at the beginning of a word, at the end of a word or syllable, but not at the beginning of a second or subsequent syllable except the ending –ship (and compound words). And we see that there are five spellings of the /sh/ sound, yet we so often need easy practice of SH words for the children to review or to assign as homework. The first two pages offer one syllable words that start with SH. The third page mixes in words that end in SH. The fourth adds an exception word with SH at the beginning of a second syllable that is a compound word. Teach the SH digraph and then dictate the sound so the children write the letters as they write the /sh/ sound. 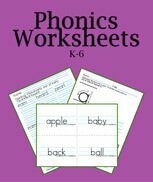 Once your children can write SH on hearing it, use the SH worksheets for practice. 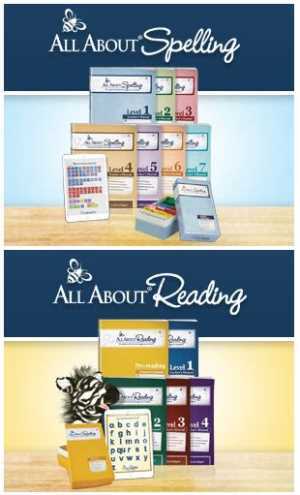 Orton phonics programs teach these phonograms and my favorite books are Romalda Spalding's Writing Road to Reading, Wanda Sanseri's Spell to Write and Read, and Barbara Beers' The Phonics Road to Reading and Spelling. They all have varying versions of the same rule for using SH in all positions in a word. 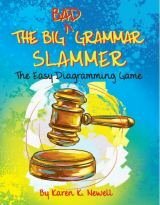 "Use SH at the beginning of a word, at the end of a word or syllable, but not at the beginning of a second or subsequent syllable except the ending –ship." I like to add: "and compound words." If you're using these as ESL phonics worksheets, you'll want to take a moment to be sure they can make the /sh/ sound. The S and the H make one sound together. Do teach this sound's spelling before you teach TI, SI, and CI words as their use depends on the SH rule. ESL students will need to know that these last three make the same sound as the digraph SH. The French CH also says the same sound. See a list below. 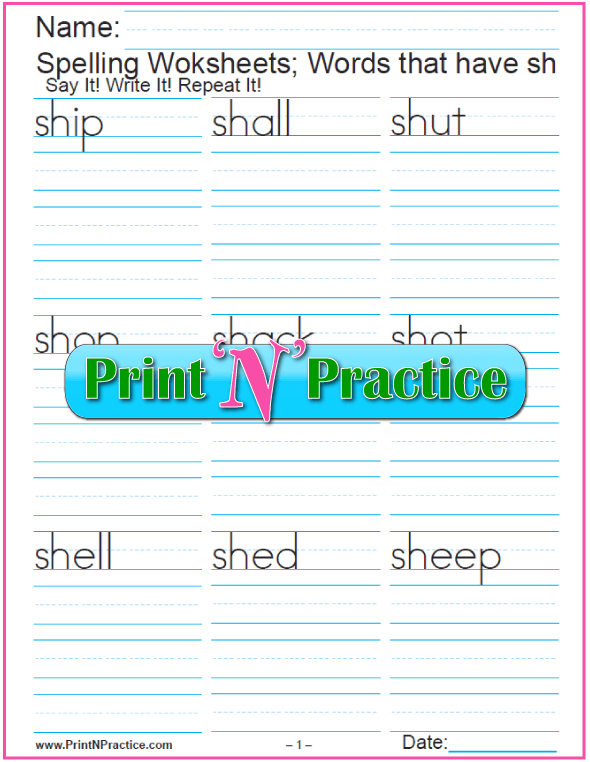 SH Worksheets Kindergarten font - K-2, print 2-up for high school. 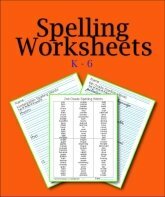 Third grade SH phonics Worksheets small font - Grades 3-6+. 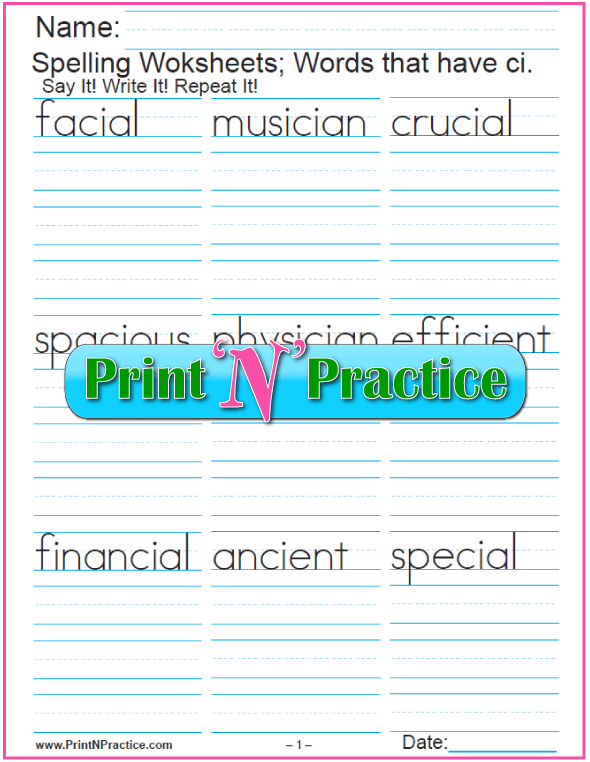 As you're teaching the phonogram SH, dictate these words for your children to write into their notebooks or on paper. The main thing is to have practice writing the /sh/ sound "by ear". The SH phonics worksheets above are great for review. You can use these simple sentences so you can teach the vocabulary of each word you dictate. Use SH at the beginning of a word…. Hint: It's easy to find these SH words in a dictionary. shack – Jack's sad little house was a shack. shade – Put the park bench in the shade. shake – Shake the paint can before spraying. shall – I shall start today. shame – Do good and avoid shame. shape – This round clock has a circle shape. share – Can you share your idea here? shave – My brother will have to shave soon. she – She is my mother and best friend. shed – Jack uses his shack as a little shed. sheep – Lucy herded her father's sheep. sheet – Get a sheet of paper. shell – You find a clam inside its shell. ship – The ship sailed into the harbor. shone – The sun shone on the beautiful lawn. shop – Will you shop at the store with me? shore – The beach has white sand on the shore of the lake. shot – He shot the stone with a sling. show – Show me how to tie my shoes. shut – Please shut the door quietly. brush – Clean the paint brush when you finish painting. crash – Do not crash the bike into the wagon. dish – I like ice cream in a dish. fish – Do you fish for trout in the pond? hush – Please tell baby to hush. mash – I like to mash the potatoes for Mom. rash – Poison ivy made a red rash on her arm. rush – Do not rush to finish your work. smash – An cider press will smash the apples. splash – The apple juice will splash into the pan. trash – Put the garbage in the trash can. wash – Wash your face and hands well. wish – I wish you a wonderful day! bishop – A priest can be consecrated a bishop. finish – You finish when you get to the end. shadow – There was shade in the shadow of the tree. shady – The prince lived in a shady forest. shallow – This brook is shallow compared to the river. 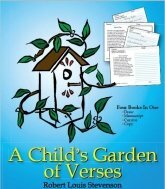 ….but not at the beginning of a second or subsequent syllable except the ending –ship." The third most common way to say the CH sound is the French pronunciation, a soft /sh/ sound. These words come directly from the French language. See more CH words on our main phonics worksheets page. 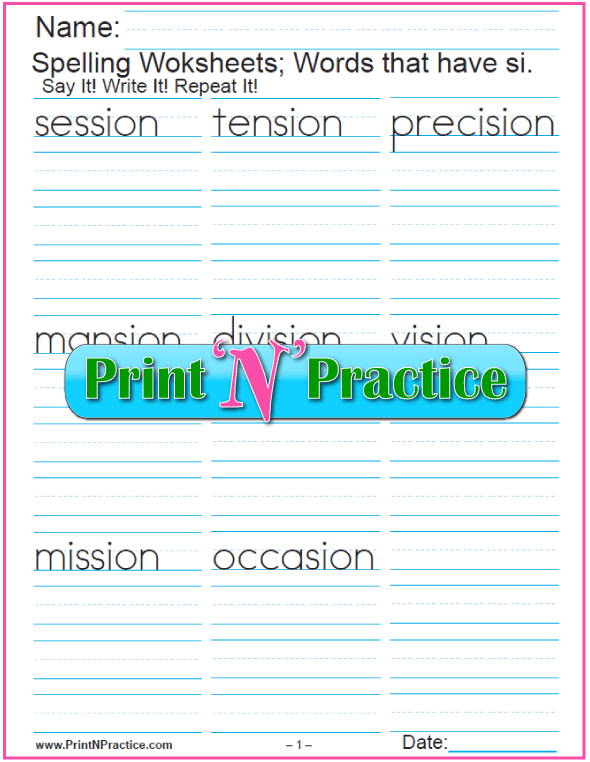 Print these PDF printables or store them in a file for your child's phonics lessons and exercises. 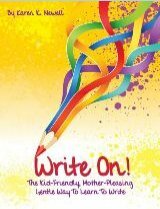 Whether they are reading the lists, writing the words, or typing the words, they'll have excellent phonics practice. Thank you for sharing our SH phonics worksheets with your favorite teachers, parents, and homeschool families!